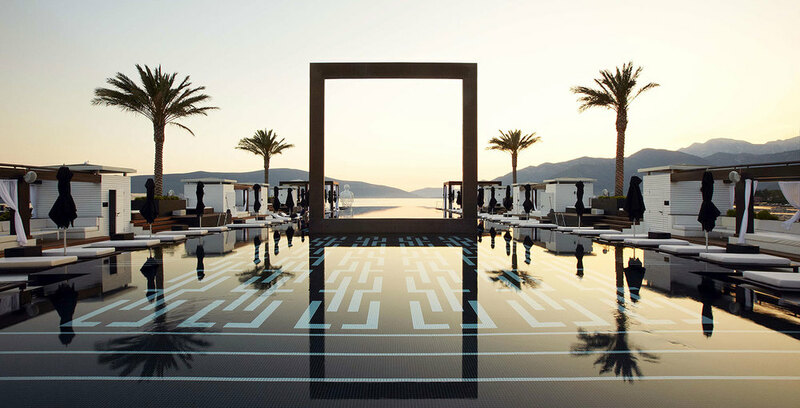 Porto Montenegro is a wonderful balance of a true taste, sense of novelty, unique nature, history and ultramodern solutions. 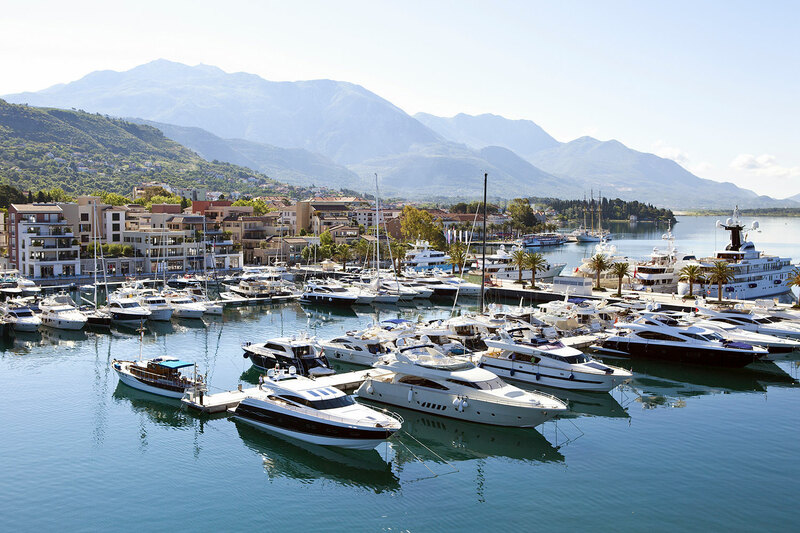 This is certainly one of the most fabulous marinas on the Mediterranean! Look at the map, and you will understand that the nature itself performed a miracle by creating the Bay of Kotor. 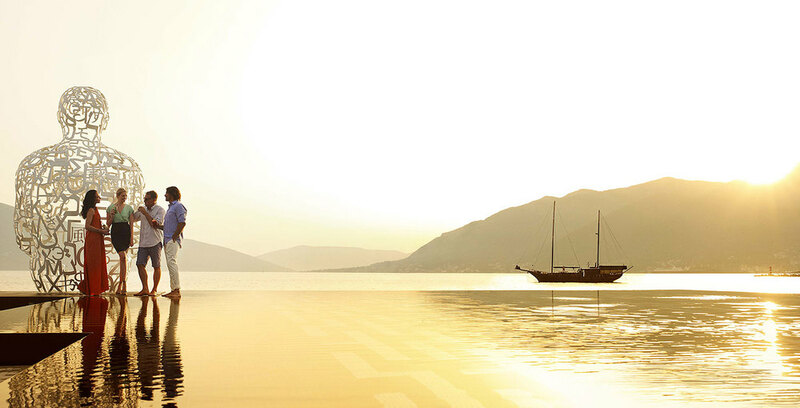 Kotor City, which is located on its banks and named it, historically cannot but become a part of this splendor. Great history, culture and sophisticated architecture allowed putting it in the list of World Heritage Sites of Unesco. 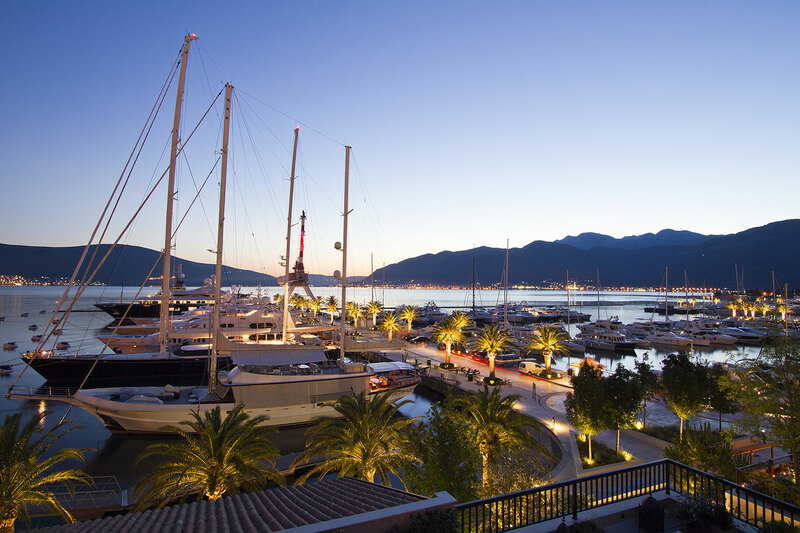 Porto Montenegro is a magnificent port in the Bay of Kotor. 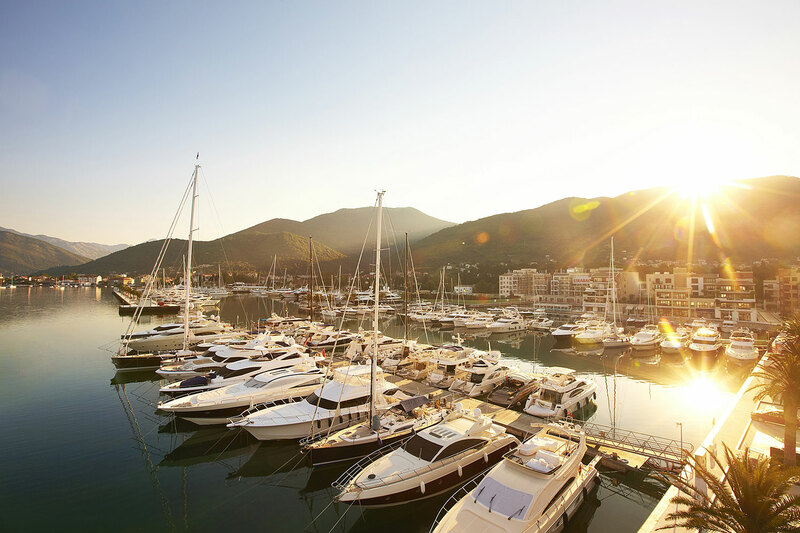 The complex offers 250 reliable moorings (construction of 460 new moorings is planned) for yachts with length from 12 to 150 meters. 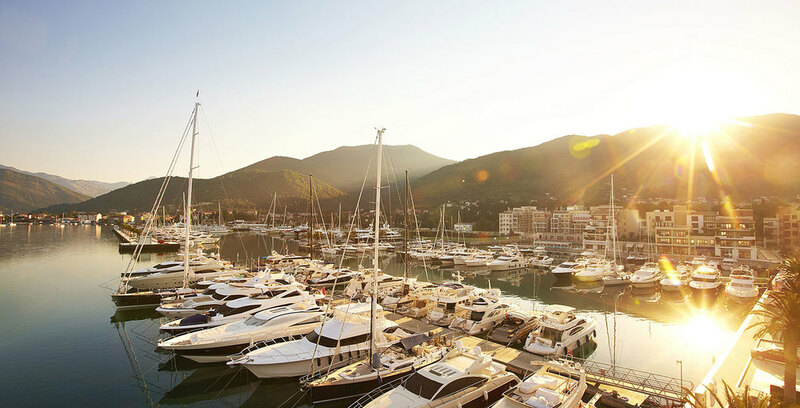 Among obvious advantages and conveniences of Porto Montenegro are the most favorable conditions for yachting in Europe, duty-free fuel, own customs and immigration service, 24/7 information and technical support service. 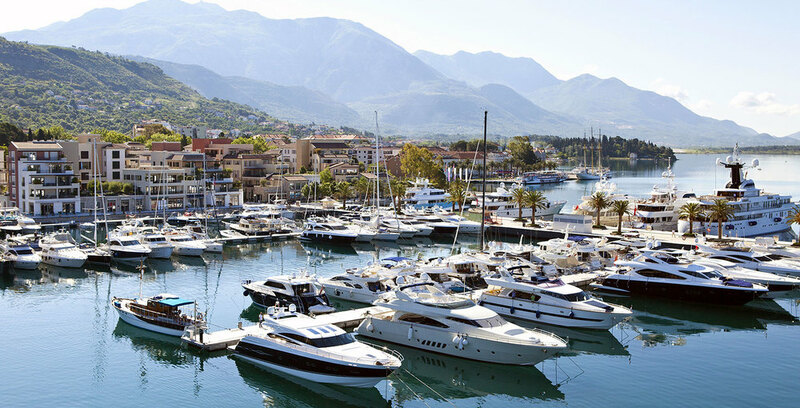 An excellent confirmation of a trend to leadership may be the opening of several restaurant projects, shops and boutiques of brands, which are extremely squeamish about selection of places of residence - Wolf & Badger, Zoe, Morgan, Heidi Klein, Chucs Dive & Mountain Shop, Regent Hotel, Purebeach. 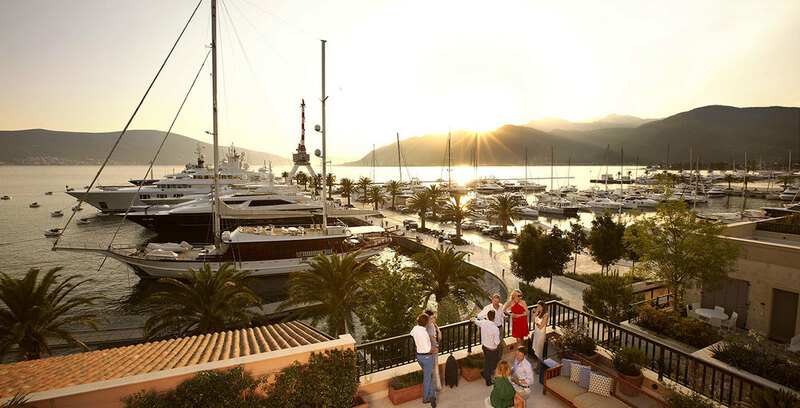 The fact that the nearest airport Tivat is located 7 minutes’ drive will also be a doubtless advantage. On 6 June 2012, Mats Wahlstrom solemnly opened new restaurant project, and during the first season made critics talk about it. Perfect marine cuisine and graceful addition of national dishes to main menu created gastronomic climate matching surrounding splendor. Musical policy is as sophisticated as a cuisine – elegant soft lounge, without big and sounding names, for true devotees. As a result – perfect harmony of cuisine, music and nature. 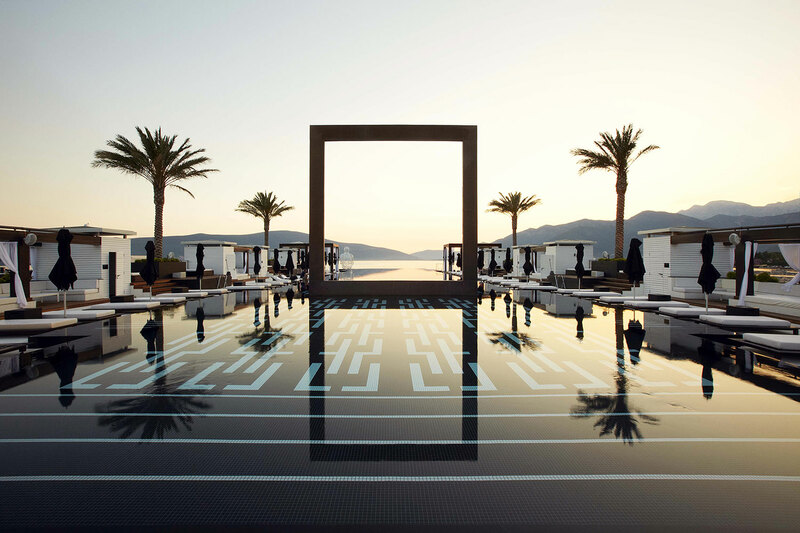 64-meters swimming pool, built upon the project of Richard Hywel Evans, creates fantastic sense of infinity. Amazingly transparent, as if weightless, three-meter sculpture of Jaume Plensa “8 Opportunities” arrests sights and spellbinds guests. 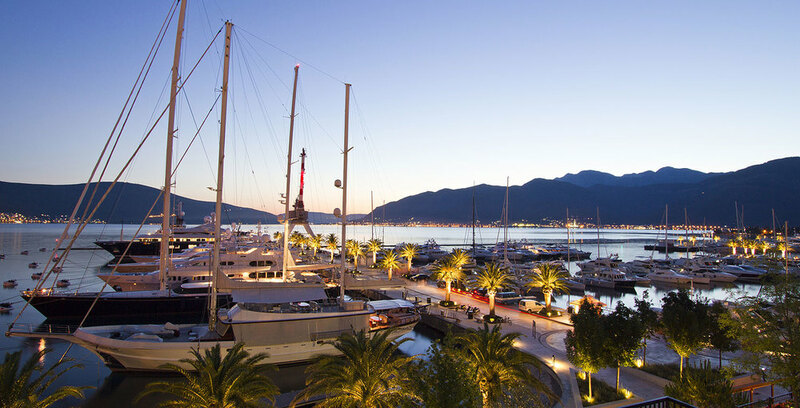 New restaurant project Purebeach became a decoration of Porto Montenegro and added modernity features to the queen of the Adriatic. Restaurant capacity allows holding activities with 1,200 guests.